I purchased the lower and upper parts kit for my 80% build. Worked out well to get you up and running too the range. But as you know you can always make a Glock better!! 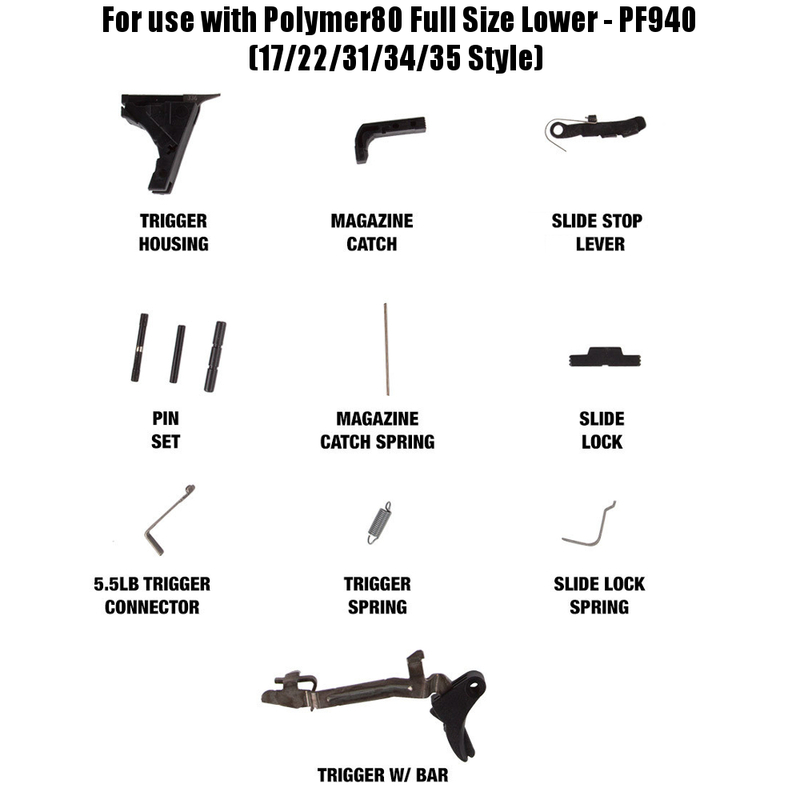 There's a never ending list of parts and accessories for your pistol. Magill's has it all, pricing and shipping can't beat it.